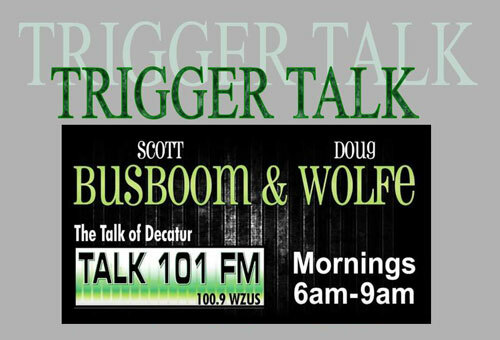 Join Dan and Stacey every Tuesday morning for Trigger Talk on TALK101 FM, the Talk of Decatur, as we join Scott Busboom and Doug Wolfe. Stay informed about what’s going on with local and state politics concerning your 2nd Amendment Rights. Learn about different events and classes going on at The Bullet Trap. Tune in and stay up to date each week. Have questions? 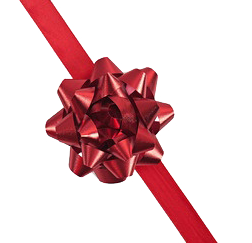 Call in during the segment by calling the TALK101 studio at 217-450-8255. We look forward to talking with you. A special thank you to TALK101 FM for being a proud supporter of the 2nd Amendment and The Bullet Trap.